That’s where checklists can make your job a whole lot easier. Whether you’re working with an agency or redesigning in-house, this checklist will save you from some headaches. 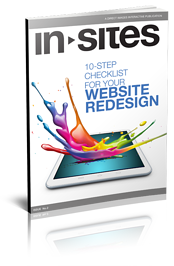 Download FREE IN-Sites Magazine Issue No. 2 Now!